I am so excited to add these new petal wedding programs to our program selections at Blush Paperie! 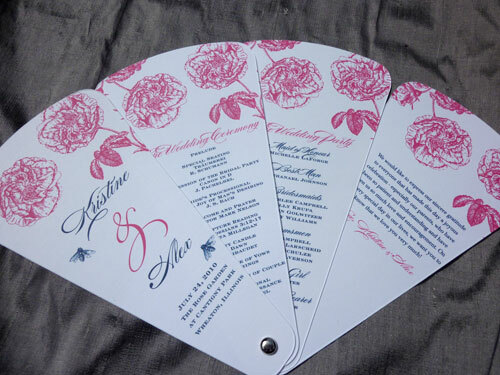 Each program has 4 petals and can be completely customized... choose your motif (rose garden, feather, new orleans, vintage bird, etc. 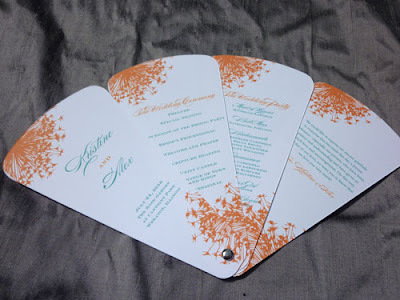 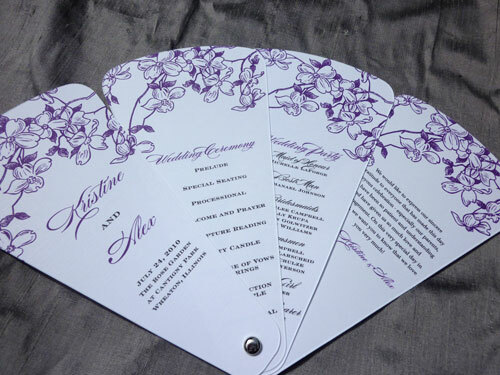 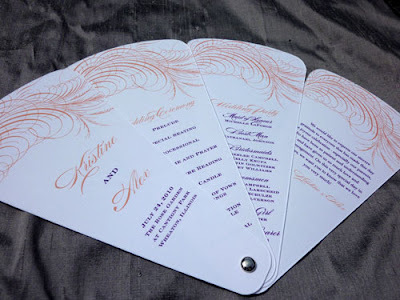 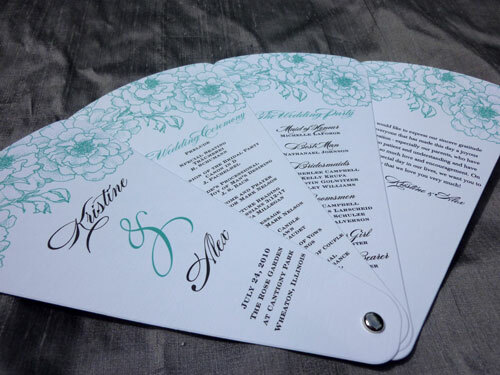 ), your colors, your paper & your font to make the perfect program for your wedding ceremony!